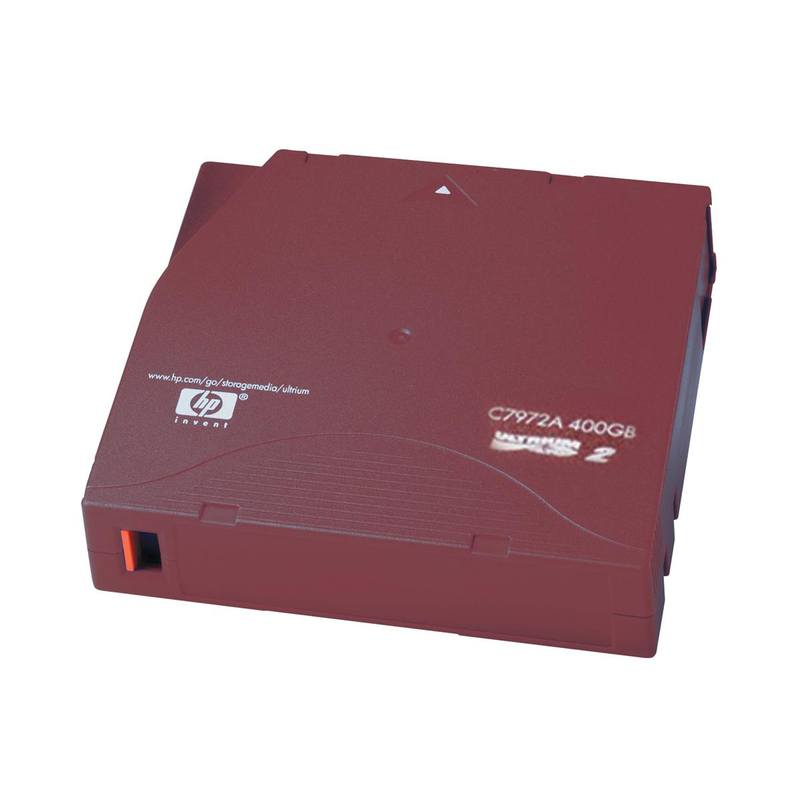 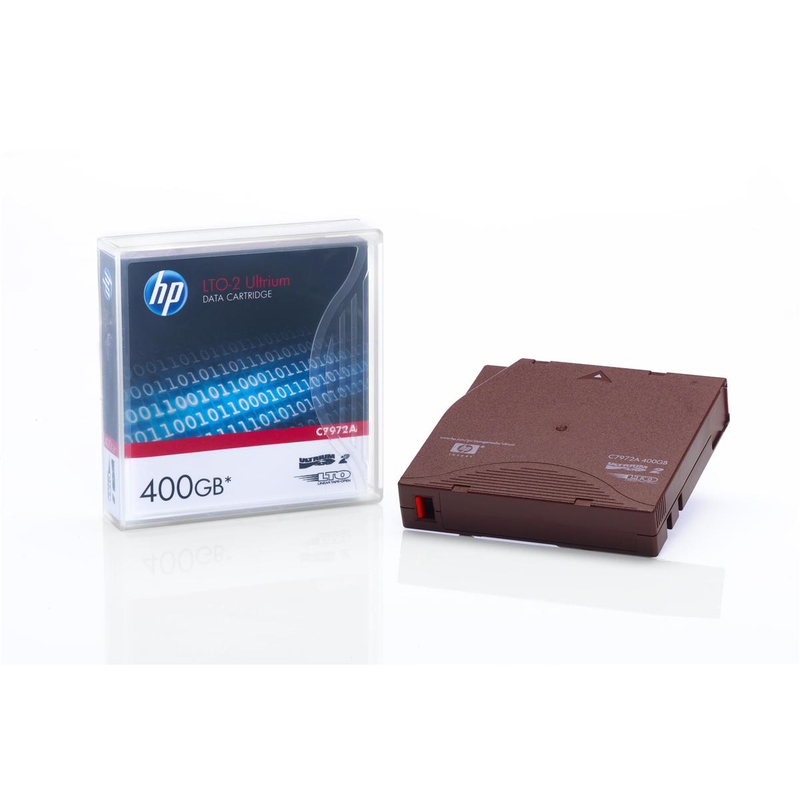 Increased capacity with up to 400GB native storage on a single cartridge. 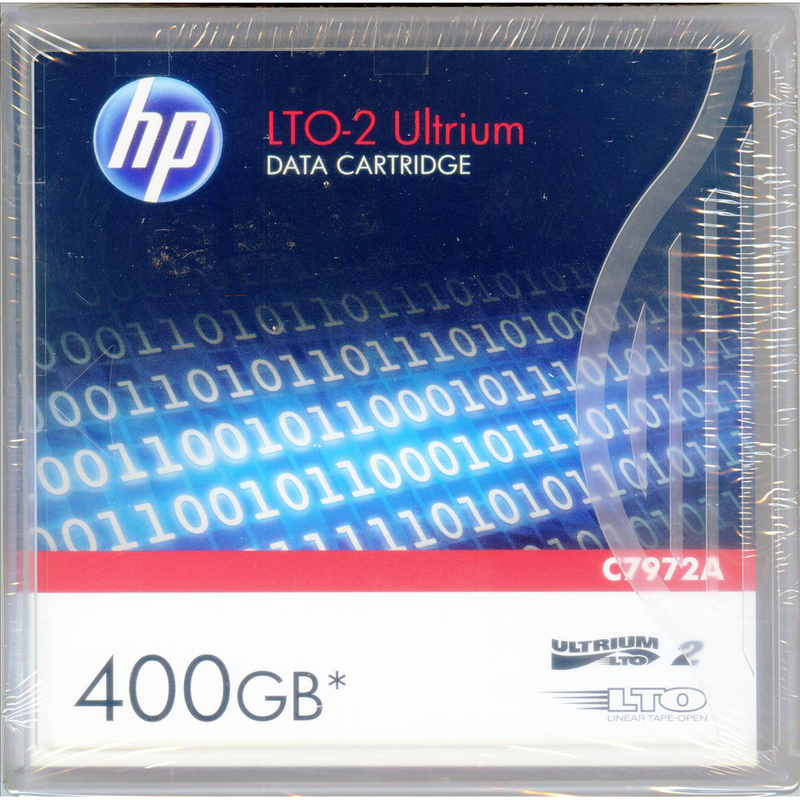 Reinforced by HPs unique media testing and qualification process for maximum reliability in backup and restore processes. 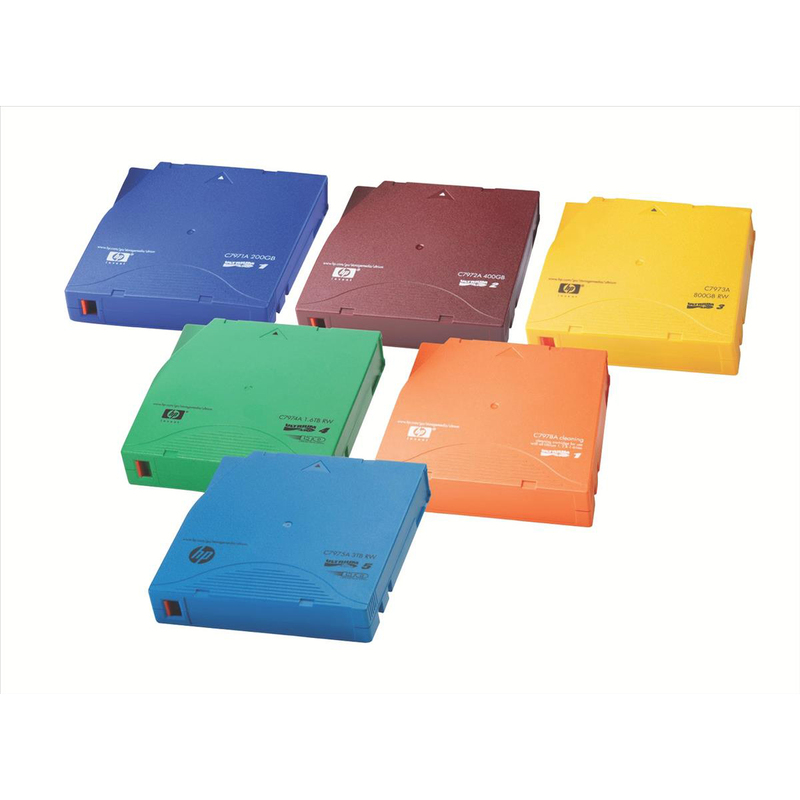 Unique cartridge shell avoids mistaken identity in large, mixed media drives.